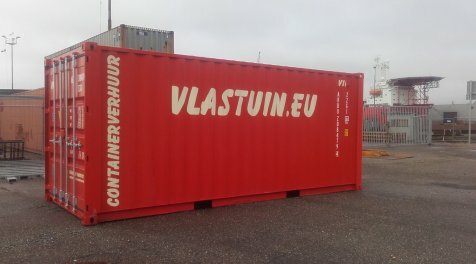 G. Vlastuin Transport has its own container rental division. 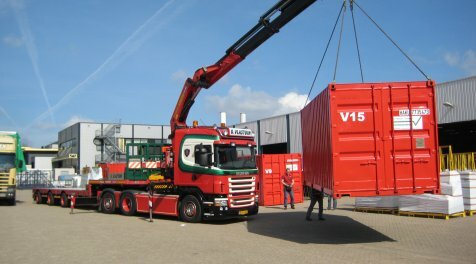 We rent out 10 and 20-foot shipping containers for both shorter and longer periods of time. 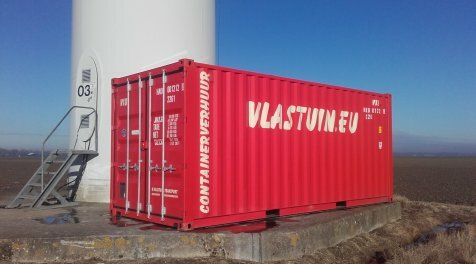 These containers are excellently suited as (temporary) storage space for materials or goods. 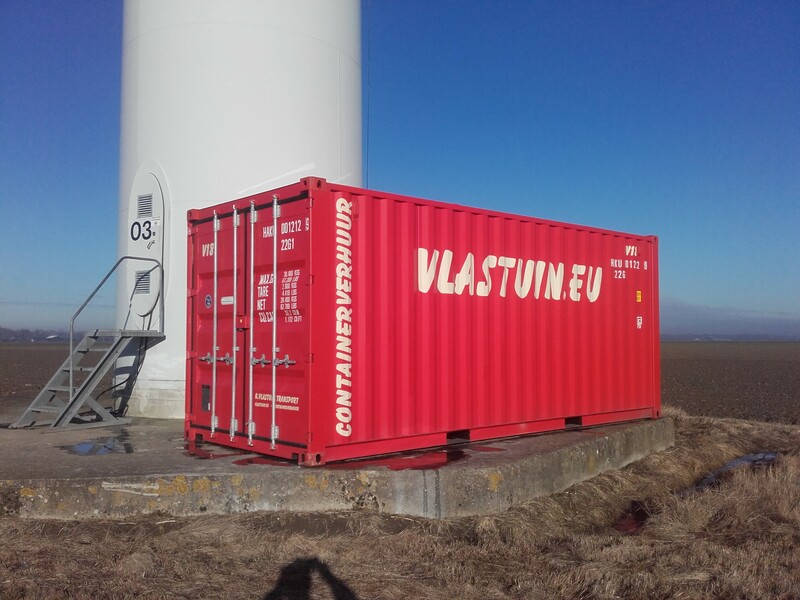 Companies that work out of doors a lot like to use this easy temporary storage solution. 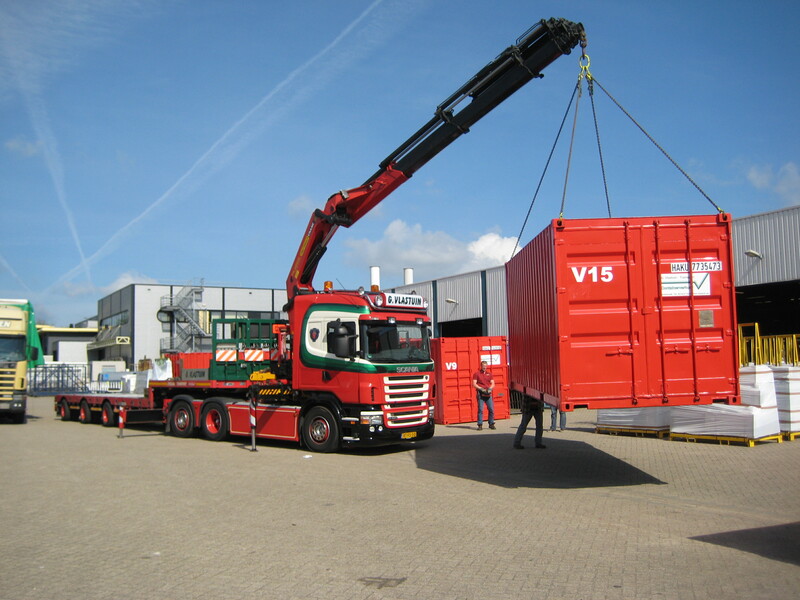 Naturally, G. Vlastuin Transport can also take care of the necessary container transport and storage. 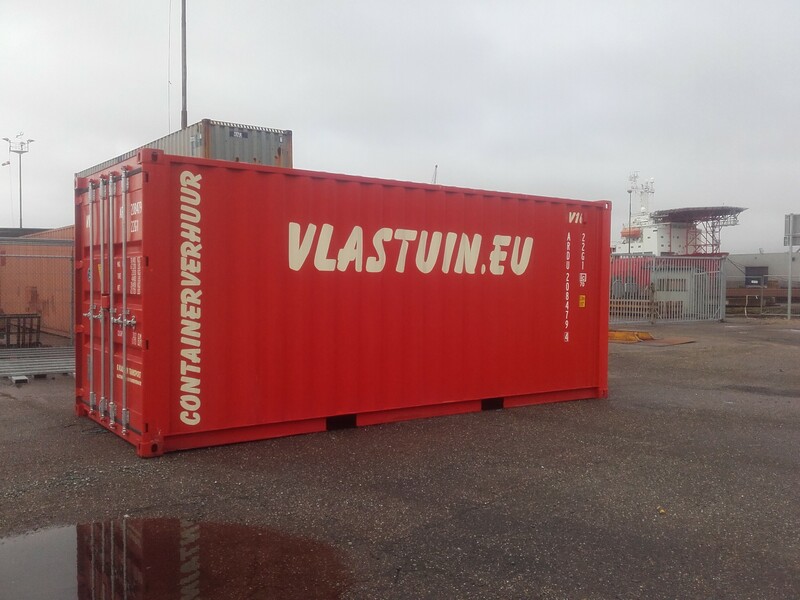 If you want to know more about renting a container, just contact us by calling (0318) 57 18 27 or sending an email to info@vlastuin.eu.